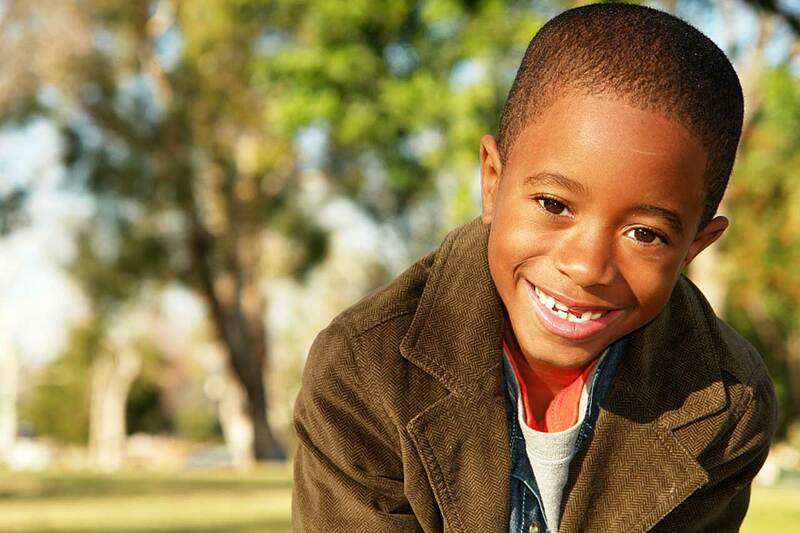 At Penuel Children’s Foundation we want every child to know they are of infinite value, just the way they are. 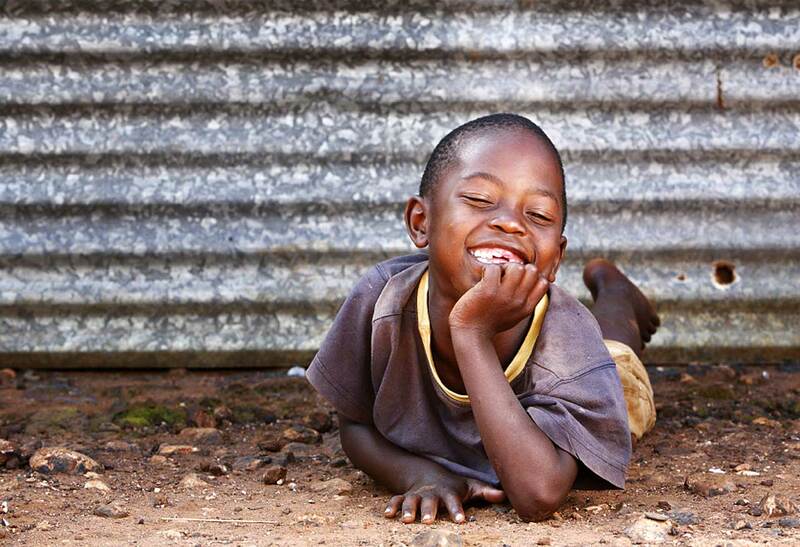 Our aim is to see vulnerable children rescued from unsafe environments marked by severe poverty. We welcome each child into a family environment. 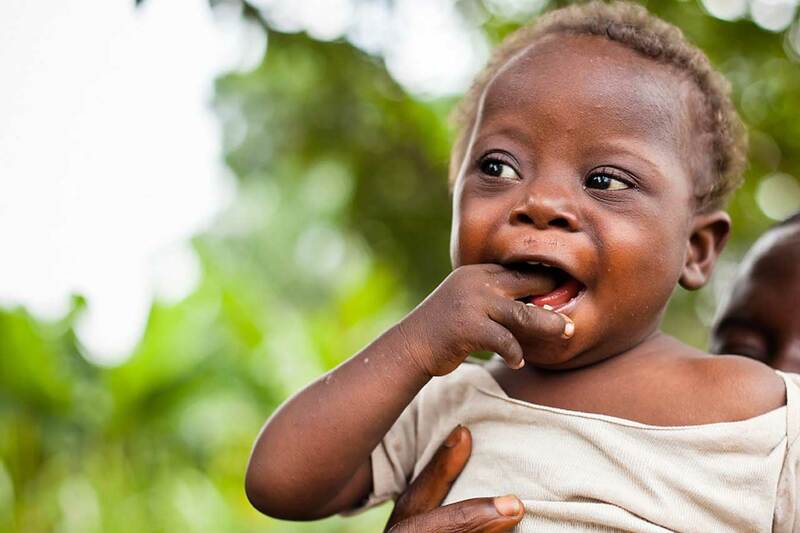 Here they receive love and care to meet all of their diverse needs, until a “forever family” is found for each child. 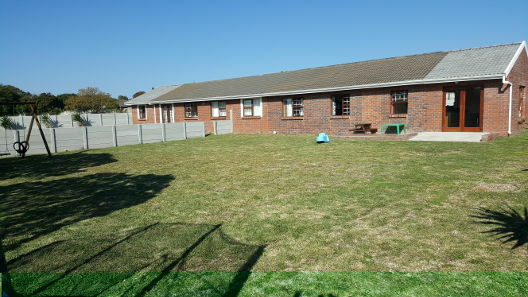 Our first home, “Mihlali Children’s Haven”, is based in Port Elizabeth, South Africa. 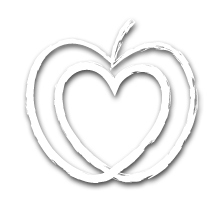 Our aim is to run multiple family-centred havens for children who have been orphaned, and those from backgrounds of abuse, abandonment or neglect. Working hand in hand with the South African Department of Social Development, we welcome, love and care for each child until they are safely established into a family or another place of long term care. 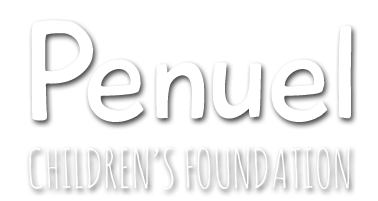 Penuel Children’s Foundation is a registered charity in the UK. (Charity Numbers NI00146 & NIC101028). Mihlali Children’s Haven was cleared by the Department of Social Development in February 2014 to welcome & care for children. For more information, please read our vision. We are currently in the process of opening a second home. This home will provide long term care for children without any other family alternative. We are very excited about our partnership with Fountain Vineyard Church in seeing this dream become reality. The house on the left will eventually be our temporary safe care house. The house on the right (which we are currently occupying) will eventually be our long term foster cluster home. It takes £600 per month to cover all costs of looking after a child for 1 month. This includes: rent, consumables (e.g nappies, formula, food), medical care, salaries (24/7 care), electricity, communications, security, petrol & administration costs. 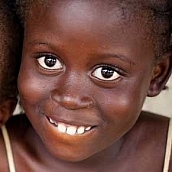 £20 can pay for food for 1 child for a whole month.